This is a global GSM phone. It can be used with AT&T and T-Mobile USA but without 3G. 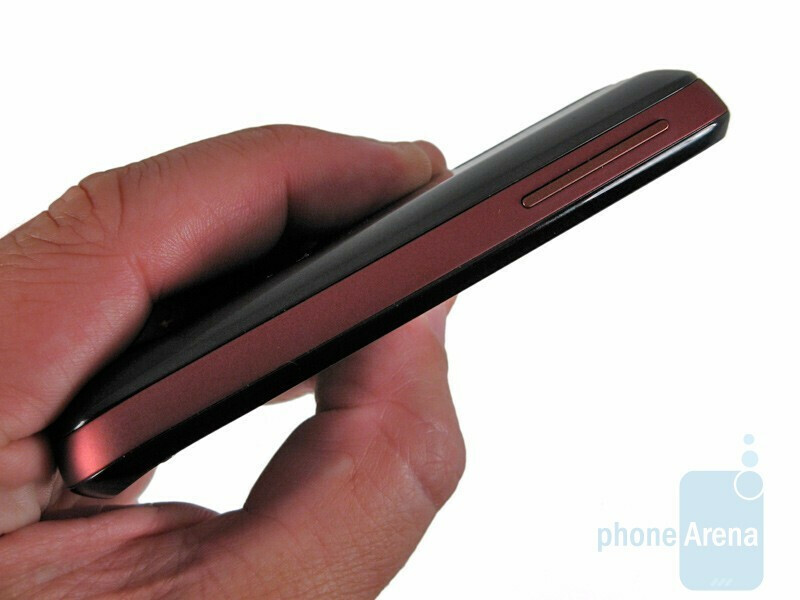 The American version is called T-Mobile myTouch 3G - learn more about it here. Last year, HTC released the first Android phone, the T-Mobile G1, but the second handset to run the OS is also an HTC product. 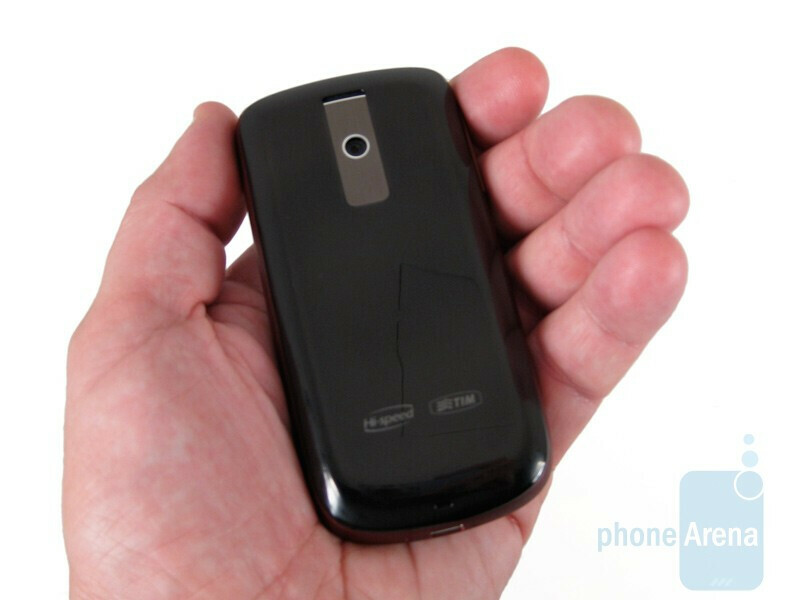 Meet the Magic – a slimmer and QWERTY-less smart phone, running on the Android 1.5 Cupcake OS. 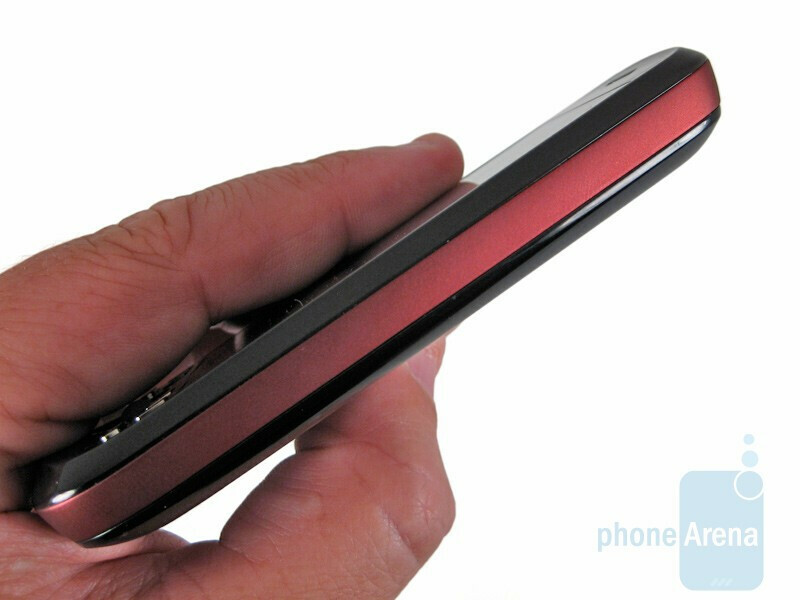 It is currently offered in Europe and Canada and is going to be available as the T-Mobile myTouch 3G in the States. We’ve had a chance to spend some time with the HTC Magic from TIM and are excited to share our experience. The Magic is packaged with a 2GB microSD card, an AC adapter, USB cable, wired stereo headset, and a carrying pouch. One thing lacking is an adapter for using 3.5mm headphones. Instead, you have to use miniUSB connector headphones like the ones provided unless you purchase your own adapter. 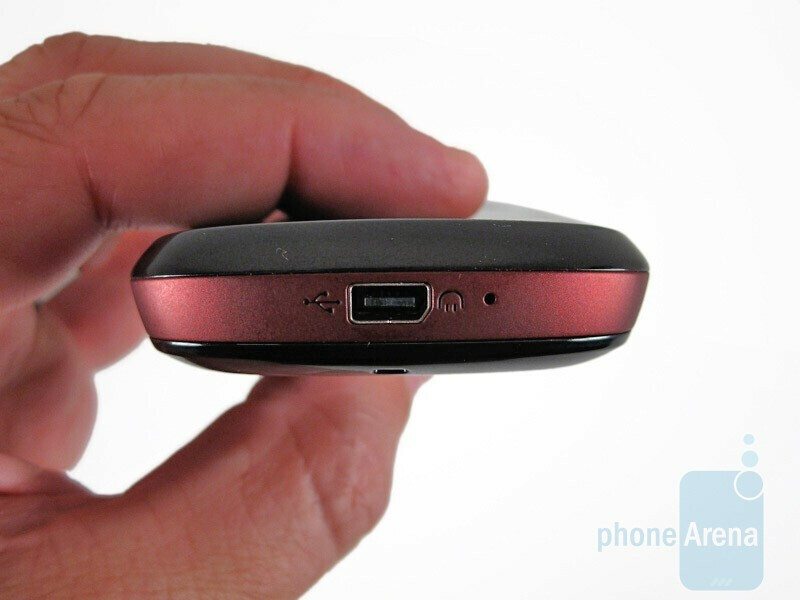 The HTC Magic is smaller than the G1 in every way. It measures 4.45 x 2.19 x .54 inches (113 x 55.56 x 13.65 mm) and weighs in at 4.09 oz (116g) with the 1340mAh battery installed. It is significantly thinner than the G1, making the G1 rather clunky by comparison. The Magic’s thinness is possible due to the lack of the hardware QWERTY keyboard. The Magic is extremely friendly to one-handed operation due to its smaller size and on-screen keyboard – more about the Magic’s keyboard in a bit. You can compare the HTC Magic with many other phones using our Size Visualization Tool. 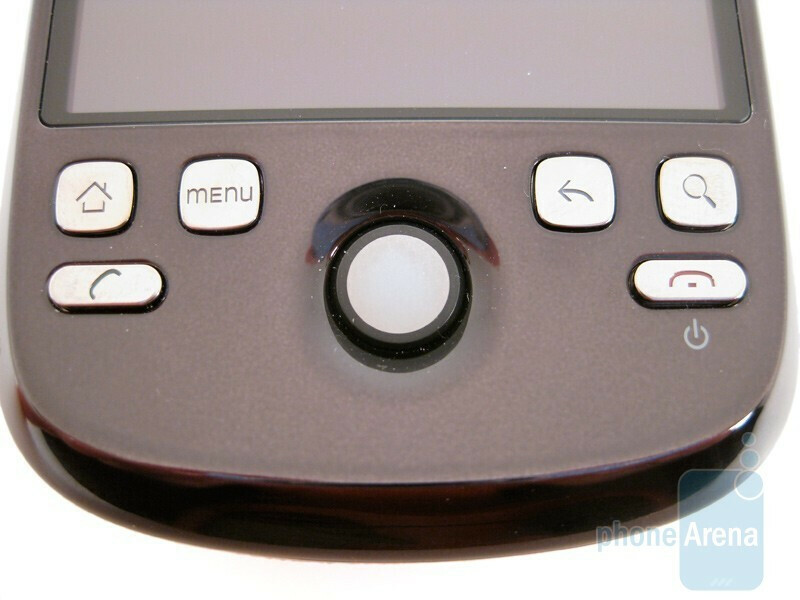 Other than being thinner and sleeker, the Magic has retained the same button scheme as the G1, more of a requirement of the Android OS than anything else. Along the bottom, it has chrome-colored Home, Menu, Back, Google Search, Send, and a double-duty End/Power buttons. A trackball occupies the bottom center and lights up and pulses when a message is received. A simple, elegant volume rocker button is on the upper left side and a miniUSB port is on the bottom for charging, syncing, and headphones. 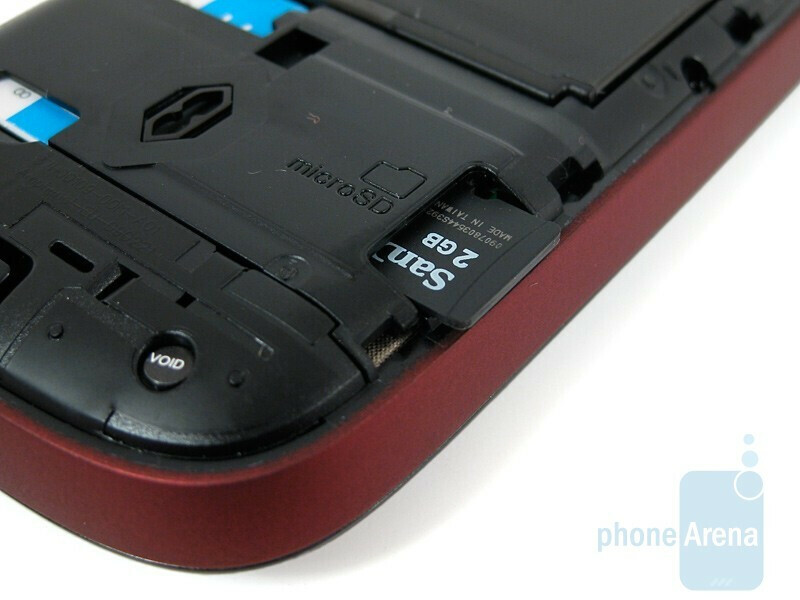 The camera is located on the top center of the back, and the phone is rimmed with a strip of satin-finish material for a better grip. Like the G1, the HTC Magic has a 3.2-inch capacitive touchscreen, making it very finger-friendly and is the main way for navigating around the Android OS. The screen is bright, crisp and clear and very responsive to touch, like tapping and scrolling with a finger swipe. The Magic is equipped with an accelerometer, so tilting it sideways will activate a smooth transition from portrait to landscape. Other than the home screen and dialer, screen rotation works in most other areas of the Android OS. leave it to phonearena to give the overrated palm pre a 9.9 and all other phones low scores. amen man and the "precious iphone." bunch of b.s. yeah tell me about it bro.whan it comes to the iphone or pre they have it all over the site. why they dont post in MINUSES OF IPHONE Same old interface as the Iphone 2G or 3G ? Palm Pre:decent call quality, very good user interface, questionable build quality and poor battery=9.9 iPhone:lousy call quality and reception, very good user interface, good build and (by PA's estimate), decent battery=8.5 HTC Magic: excellent call and reception, very good user interface, good build and excellent battery= 7.5 ????? Nice objective review. I don't mind the comparisons to other smartphones because it is necesarry to a certain degree. But Android is developing so to put that there isnt new software on it as a negative is wrong because there will be upgrades when available and it is capable as is. I don't always agree with Phonearena's ratings but I will agree that it is detailed enough for me to form my own opinion off of your testing.